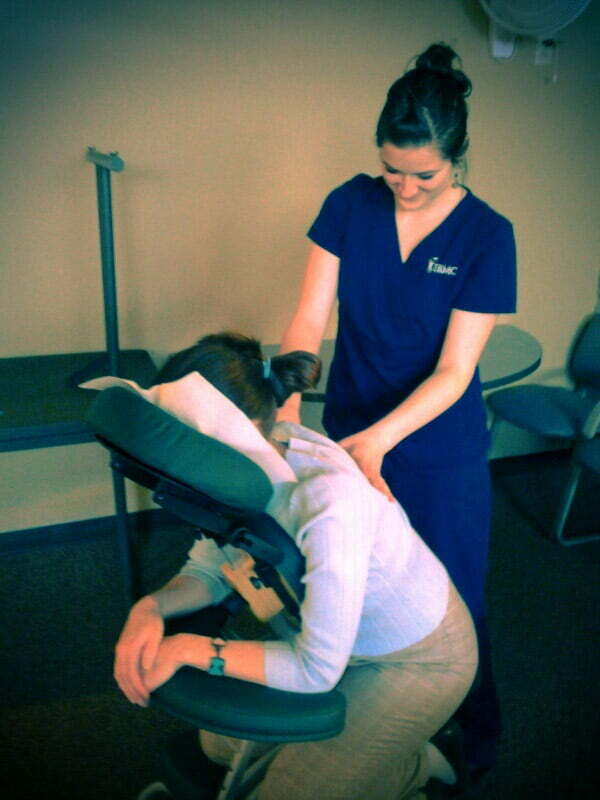 IBMC offers a 10-month Therapeutic Massage Diploma program at our Longmont, Colorado campus. A career as a Massage Therapist gives you an opportunity to make a direct impact on the health and wellness of others. Massage Therapists assist clients in relief from stress and muscle pain, as well as aiding in overcoming injuries and improving symptoms of medical or chronic conditions. The therapeutic treatment of clients provides a highly-rewarding career for caring individuals who wish to make a real difference. There’s an ever-increasing acceptance of massage as part of a holistic approach to healthcare and health maintenance. As a result, opportunities for Massage Therapists are abundant. Earn Your Therapeutic Massage Diploma in as little as 10 Months! *As prescribed, IBMC College’s Therapeutic Massage Diploma program can be completed in 10 months. 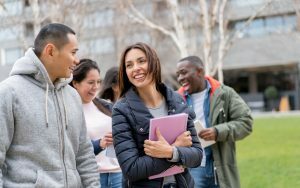 We’re committed to offering training that will allow you to start your new career quickly. We have class starts for our Massage Therapy program multiple times a year so when you’re ready to change your life, there’s no reason to wait. We also offer flexible schedules to accommodate your unique needs. Clinical experience is incorporated to provide an integrated approach in learning the needed skills for competency in a professional massage practice. 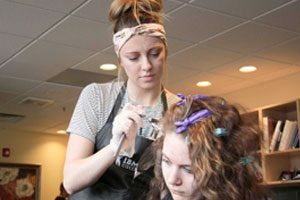 Therapeutic Massage students gain real-world experience by perfecting their skills in the on-site Massage Clinics, which are open to the public. Students will interact with clients to gain confidence and master massage techniques and modalities. 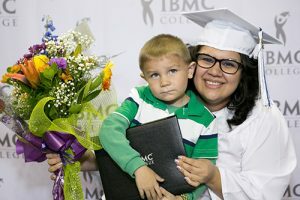 *The program kit for IBMC College’s Therapeutic Massage diploma program is not included in the tuition. The program kit is required and is $85; the massage table and carrying case is an additional $450. Learn the skills necessary to become a Licensed Massage Therapist. 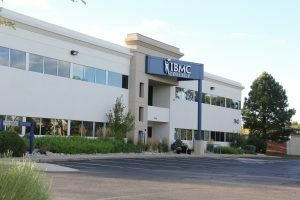 Visit IBMC’s accredited Massage School at our Longmont campus location. We’ll answer any of your questions and give you a full tour of our state-of-the-art massage training facilities. This campus also features an on-site massage clinic that is open to the public. Check out our NEW Barbering program! Start training for your new career as professional barber!